Last Checked & Updated: 11/4/19 - Dexter still needs a home. 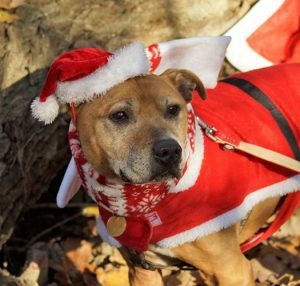 Please help Dexter by sharing this page! 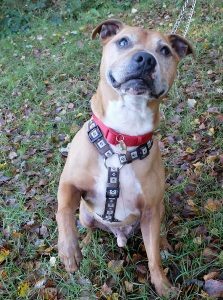 Adorable Dexter is on the small side for a Staffy. He’s 9 years old and still full of beans! 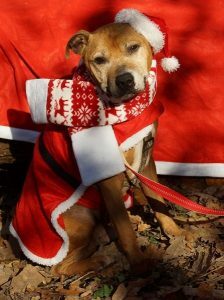 He’s currently in the care of Rescue Remedies (previously with Last Hope Rescue) at their kennels in Gatwick, Surrey. His friendly nature is commented on by all the volunteer walkers there. 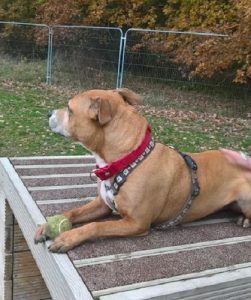 Dexter has lived with children before and it’s thought he would be fine to again, with dog savvy ones from aged 8. He wants to be the only pet at home. He hasn’t been tested with cats but he loves to chase squirrels, even more than tennis balls! He hasn’t been properly socialised with other dogs but he has previously shown that he can walk nicely with another friendly dog, after careful introductions. With the stress of kennel life and being cooped up, he can be edgy sometimes, which he expresses by grabbing at his lead. He soon relaxes when distracted though. Bless him! 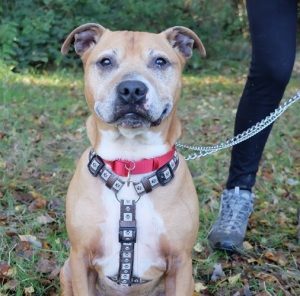 If you might be able to give Dexter the forever home he deserves, please contact Rescue Remedies by filling in their online application form. 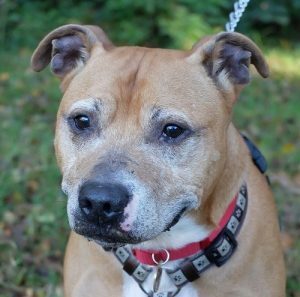 Please say you saw Dexter on the Oldies Club website. This replaces Dexter’s original page dated 17th June 2018.